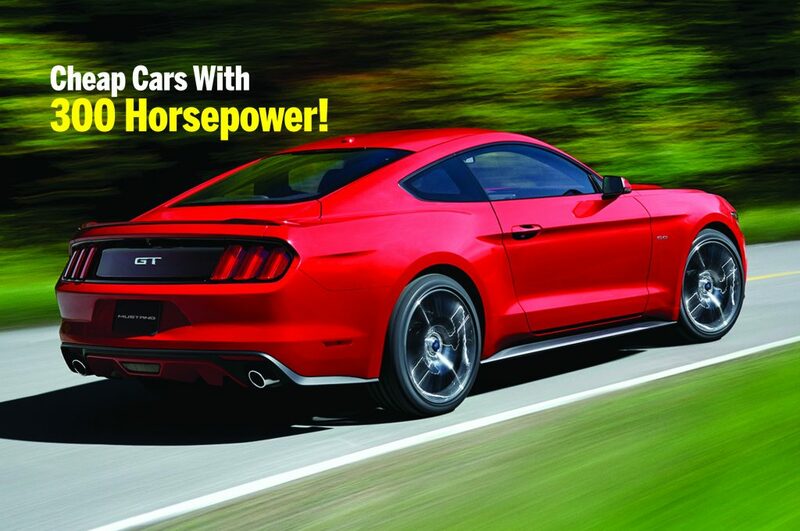 A powerful (435 HP) but well-mannered V-8 gives the 2015 Ford Mustang GT muscle car character. You can find them equipped with either a six-speed automatic or for a little more fun look for the manual transmission. A classic rear-wheel drive sports car, the Mustang GT has an independent rear suspension setup, making it far more compliant and accommodating on the road. The Mustang has surprisingly nimble handling and exhibits excellent grip, plus the drive modes and steering programs let you tailor the car to the circumstances. Whether or not you think the Ford Mustang GT is the big-daddy of muscle cars, it certainly packs the value when according to KBB, you can pick one up for under $30k.